With all that our smartphones can do, one might think that navigation in an SUV would be redundant—but that would be wrong. The new generation of OnStar-equipped navigation systems available in the 2017 Chevy Tahoe offer more than directions; they make the drive more convenient and can even make you safer. 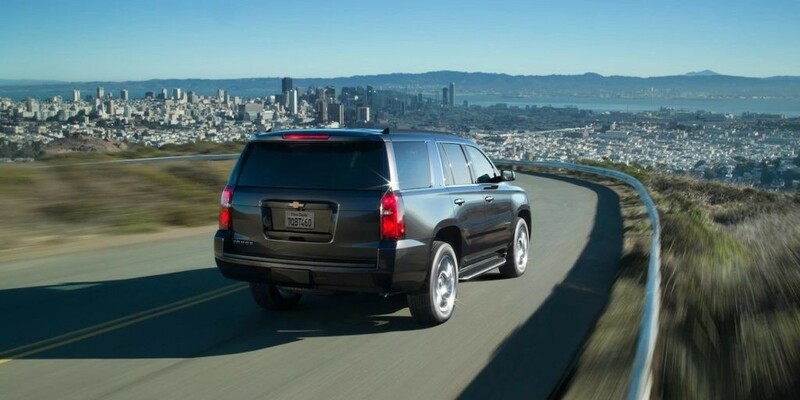 Learn about these remarkable pieces of technology below, then stop by Chevrolet of Naperville to see how we can make financing a Chevy Tahoe easier and more affordable than other Lisle, IL area competitors. What Features Does the Tahoe Navigation System Include? Turn-by-Turn Navigation: Input the desired destination address and receive turn-by-turn directions to help you get there. Destination Download: Press the OnStar button, and an Advisor can download the directions directly to your device. Voice Activation: Speak directly to the system and keep your hands on the wheel. Real-Time Traffic: The system will alert you to traffic mishaps and re-route the vehicle to save time and frustration. Crash Response: If the vehicle is involved in an accident, the OnStar system can notify emergency services and provide them with your location. Find Your Vehicle: Use the connected app to locate your parking space or, in the event the vehicle is stolen, send police to its location. 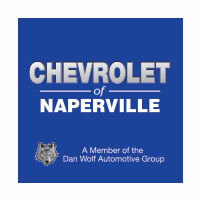 The Tahoe’s list of amenities goes on and on, which is why our experts recommend that you stop by Chevrolet of Naperville and explore them firsthand to see just how much they have to offer. 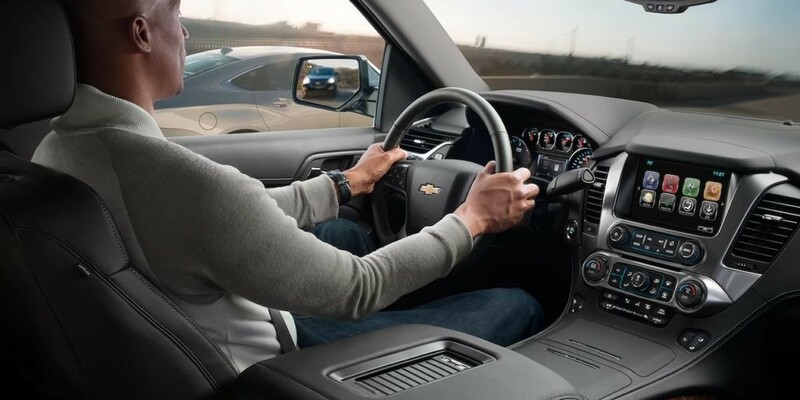 Explore the 2017 Chevy Tahoe navigation features when you schedule a Naperville or Lisle, IL test drive. Contact Chevrolet of Naperville at (630) 357-6100 or visit our showroom at 1515 West Ogden Avenue in Naperville to learn more.